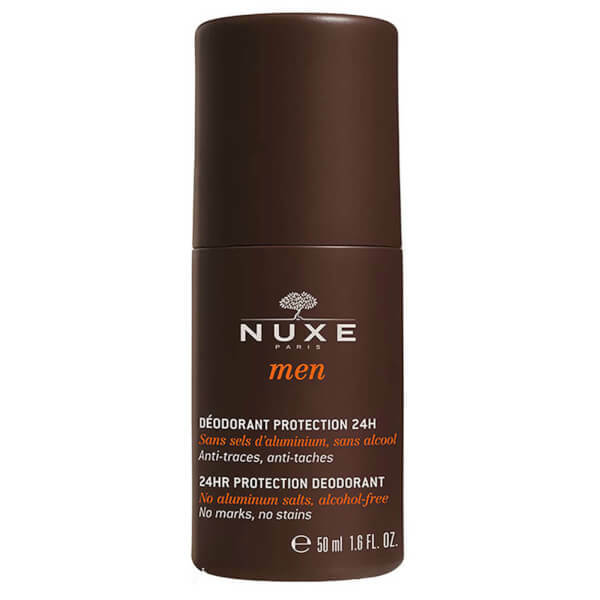 Giving you unbeatable 24 hour protection, the 24hr Protection Deodorant by Nuxe Men boasts an alcohol, salt and aluminium free formula which works to eliminate odour without leaving behind stains. 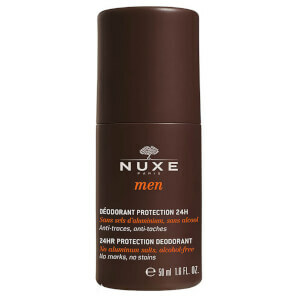 Suitable for even sensitive skin types, it'll have you smelling just as fresh as you feel. K.D.